For more information about Central Saint Martins Birkbeck MBA at University of the Arts London, please visit the webpage using the button above. What happens when you mix an arts school with a business school? 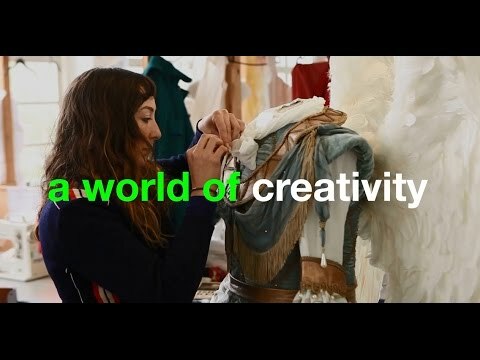 The Central Saint Martins Birkbeck MBA is a different kind of MBA that places creative approaches and social engagement at the heart of future management and leadership. The course challenges the orthodox business school approach to education, and instead focuses on cross-disciplinary collaboration. You will become a new type of business graduate: one who can combine genuinely creative thinking and innovation with core financial and strategic management skills. The level required by the University for this course is IELTS 7.0 with a minimum of 6.0 in any one skill.